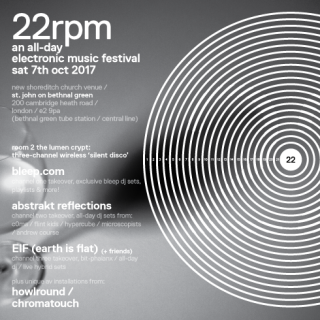 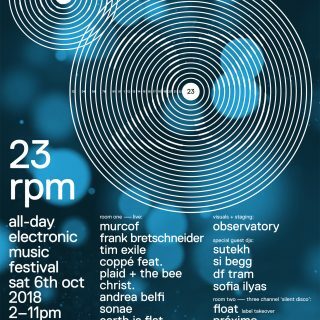 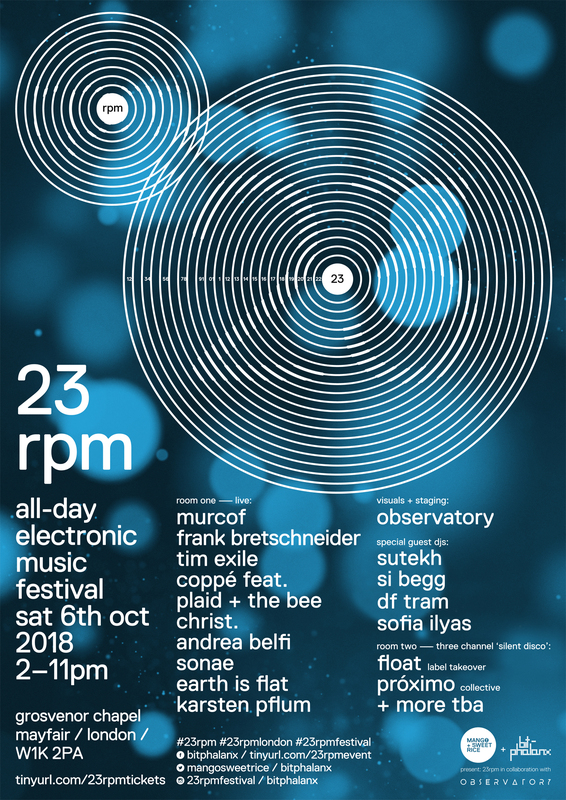 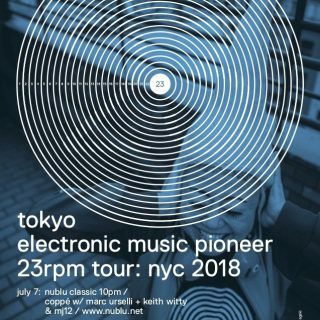 23rpm on oct.6th . 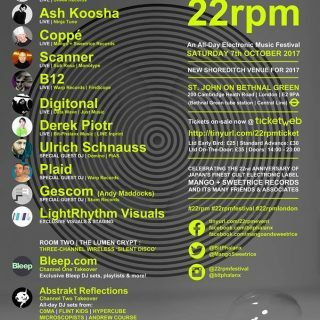 sat at grosvenor chapel london !!! 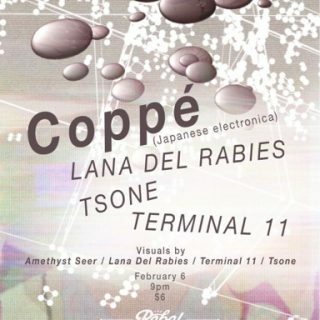 coppé live on soma fm w/ rusty ! 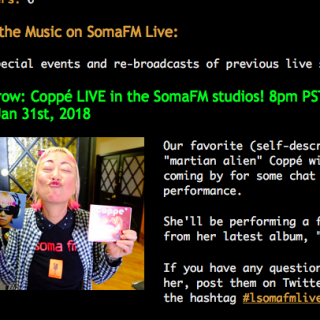 coppé live on soma fm ! 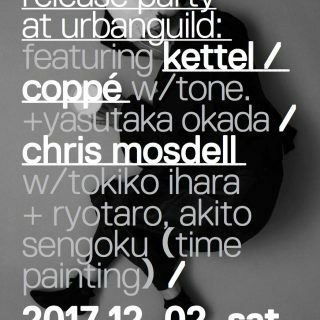 coppé milk release party w/ kettel + chris mosdell at urbanguild / kyoto on dec. 2nd !!! 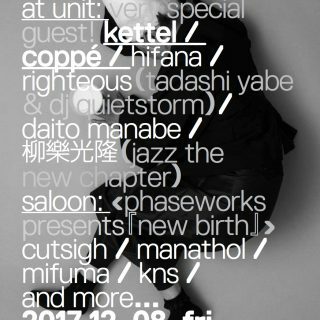 coppé milk release party w/ special guest kettel at UNIT on dec.8th !!! 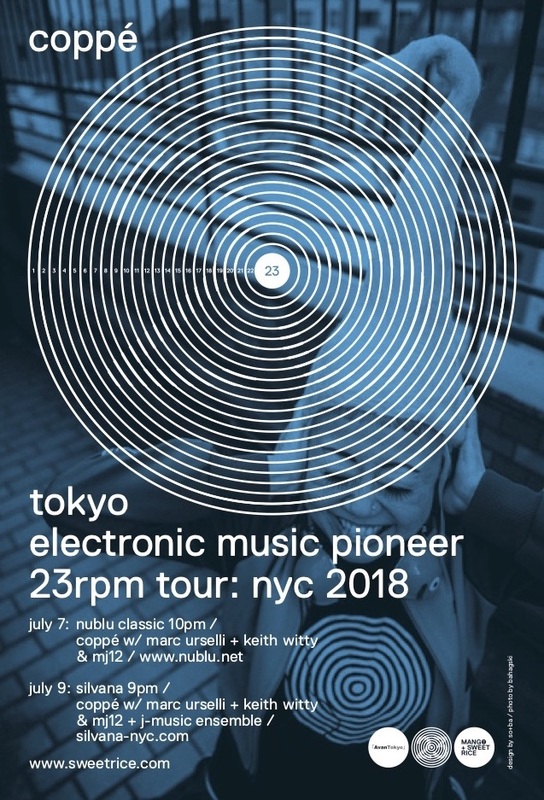 mango+sweet rice 22nd. 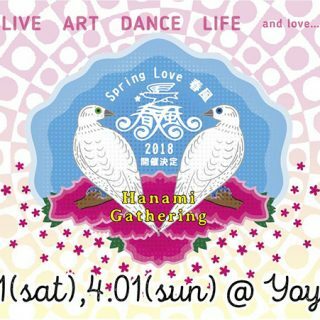 anniversary party !